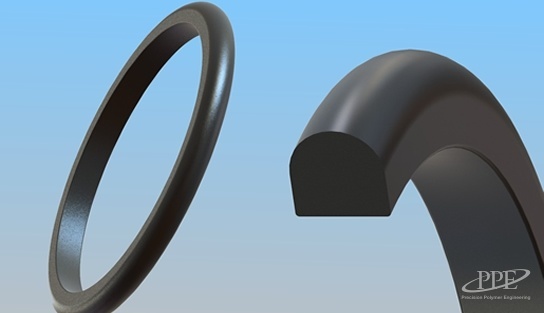 Precision Polymer Engineering has been at the forefront of Diesel and Gas engine sealing technology for over 20 years. As a leading supplier of high temperatures seals for large bore diesel and gas engines, for both marine propulsion and electricity generation, our engineers understand the pressures manufacturers and operators are under to achieve greater efficiency, fuel economy and extended maintenance intervals, while at the same time reducing emissions. 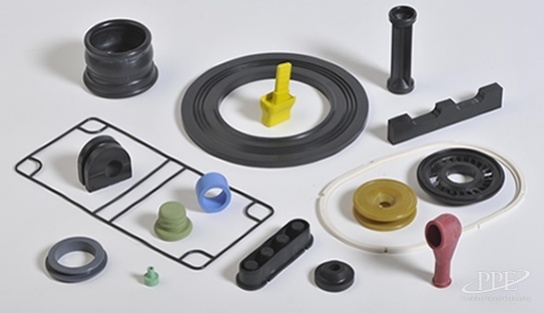 Elastomers typically offered for this industry include Perlast® Perfluoroelastomers (FFKM), EPDM, NBR, HNBR, fluorocarbons (FKM) and silicone (VMQ). These materials have been developed for long-term resistance to coolants, lubricating oils, corrosion inhibitors and fuels - from high grade diesel and unrefined gases to aggressive heavy fuel oils (HFO). 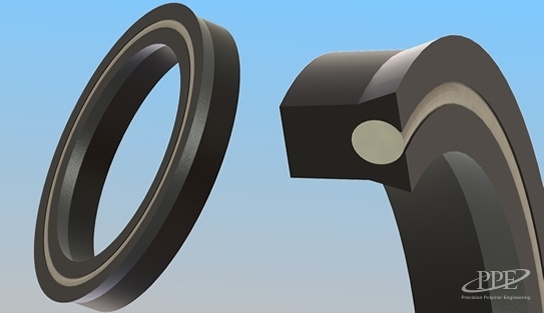 PPE offers a complete range of engineered solutions for engine sealing requirements including O-rings, D-rings, U-section seals, lip seals, custom profiles and composite parts. How can we help? 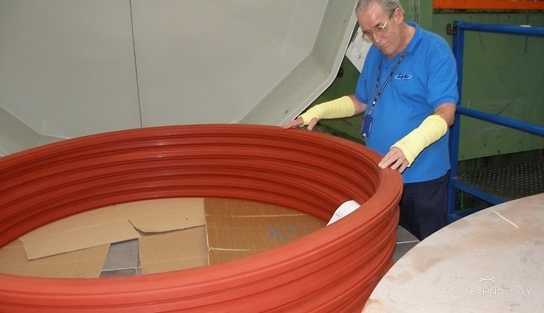 Contact us to discuss your sealing requirements. Below is a selection of the most common products we supply for use in Marine and Power Engines. Visit the Products page to see the full range. 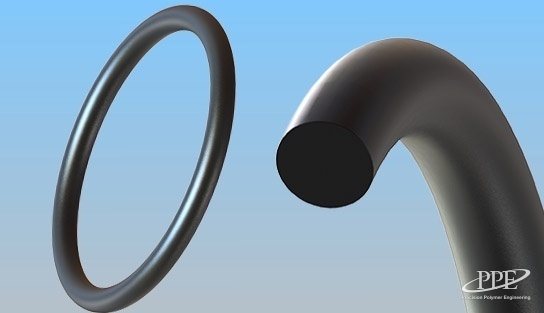 Fully molded, high quality, large diameter O-rings manufactured in sizes up to 2.5 metres (8ft) outer diameter, with no joined or spliced ends.